Put more boom in your cha! From upscale studio projects to big live acts, the DTP Beat Kit Pro 7 provides the reliable premium gear you need for a memorable performance. 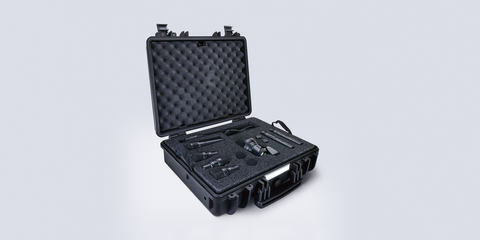 This 7-piece professional kit contains our drum mic masterpiece, the dual-element cardioid DTP 640 REX, along with three dynamic DTP 340 TT mics, two LCT 340 condenser mics and one cardioid dynamic MTP 440 DM mic, as well as a selection of shock and drum mounts. Two versions of the Beat Kit Pro 7 are available: One including both, cardioid and omnidirectional capsules for the LCT 340, and a 'cardioid only' version. 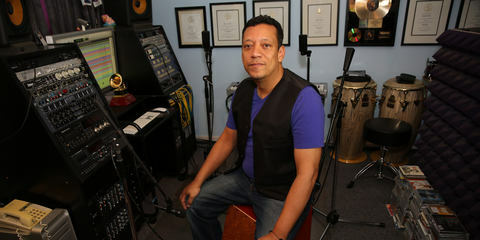 Waldo Madera works as a drummer and composer for tours or record dates with a long list of top latin pop & rock artists like Ricky Martin, Juanes or Carlos Santana. 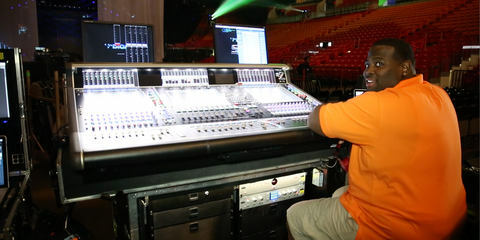 Fela Davis is a front of house as well as monitor engineer and is mixing for the 3-time Grammy award winning jazz artist Christian McBride and many more. 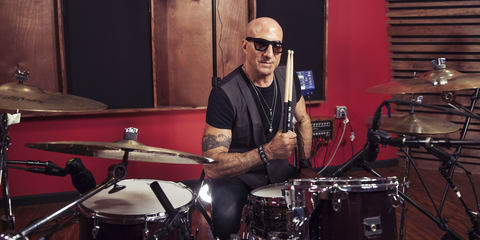 As one of the most renowned Jazz and R&B Drummers of his generation, 'Lil’ John Roberts list of credits include many of the industries greatest such as Stevie Wonder, Prince, Michael Jackson, BB King and Snoop Dog. 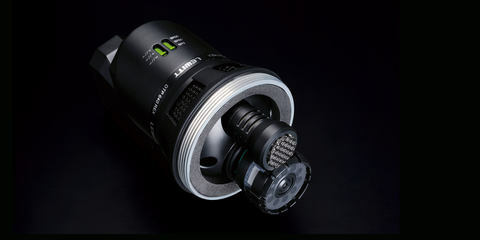 Lewitt have really gone for detail in the microphones they have included in this kit. It is all about the sound and how it is captured […]. All in all, this is a really solid selection of microphones, designed to handle the task at hand. […]. A big round of applause should go to Lewitt for this package, it is a real winner. The DTP Beat Kit Pro 7 is an elite full-spectrum drum mic set designed for the ever-growing number of professional drummers and sound engineers who want a high-performance allround kit that enables them to reproduce authentic, powerful, detail-rich sound in any setting. From upscale studio projects to big live acts, the DTP Beat Kit Pro 7 provides just the kind of reliable premium gear you need for a memorable performance. This 7-piece pro-kit contains our drum mic masterpiece, the dual-element cardioid DTP 640 REX, along with three dynamic DTP 340 TT mics, two LCT 340 condenser mics and one cardioid dynamic MTP 440 DM mic, and a selection of shock and drum mounts. 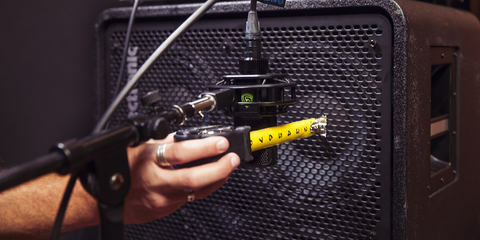 All these pro-quality, precision-engineered microphones feature frequency response curves tailored specifically for miking drums, percussion and bass instruments. This complete package exhibits fantastic SPL handling and off-axis sound rejection, delivering remarkably bright, smooth and balanced sound anytime and anywhere. 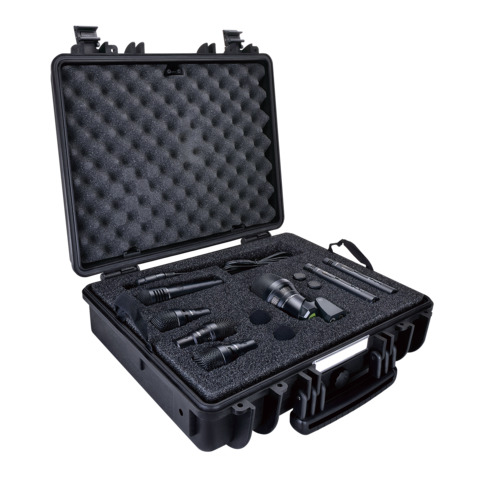 The complete kit is delivered in a military-grade protective case for easy travel and secure storage. In this blog post, you can find the latest DTP Beat Kit Pro 7 demos, unboxings and reviews. We’ve organized nothing less than the biggest microphone shootout ever - the relaunch of the LEWITT Sound Booth! 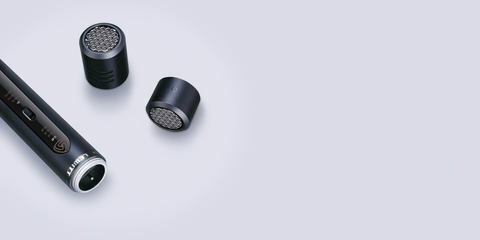 Now you have the ability to hear the authentic, clear and unaltered sound of LEWITT microphones for yourself and to compare them with some microphones you may know already. Adam Jones of musicradar wrote a revealing review of the DTP Beat Kit Pro 7. 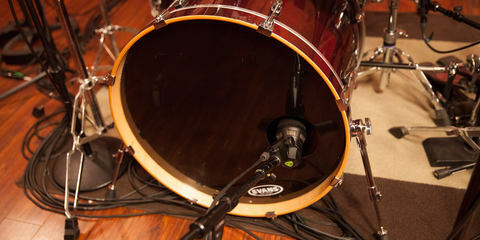 Conclusion: "No bass drum phasing issues. The condenser mics are some of the best we've tried. Great sound quality." 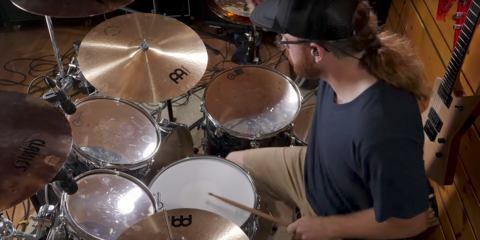 Gino Robair tested the flagship drum microphone package DTP Beat Kit Pro 7 and compared it to seven other drum mic kits and concludes: "[...]the DTP Beat Kit Pro 7 is a great deal for the money." Paul Vnuk Jr wrote a very comprehensive review of the DTP 640 REX. 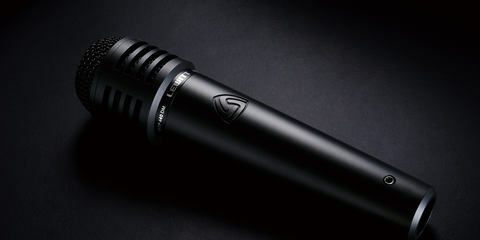 Conclusion: "The DTP 640 REX is a fabulous and full-sounding mic capable of many kick drum colors." Hugh Robjohns compared our flagship dual element kick-drum microphone with the Audio-Technica AE2500 dual element kick-drum mic. 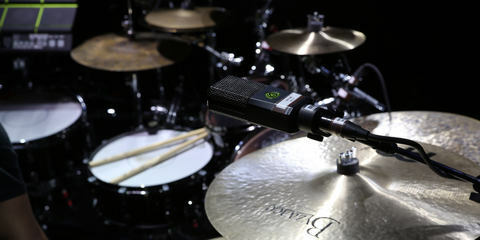 Conclusion: "[...] the DTP 640 REX is a good-sounding and very versatile dedicated kick-drum mic." In this review Dren McDonald of RecordingHacks compares a LEWITT LCT 340 with a Oktava MK-012 and a beyerdynamic MC930. Conclusion: The LCT 340 has an increased clarity and detail in the high end and a pleasant bump in 150k–200k range. Ryan Canestro wrote a comprehensive review of the MTP 440 DM and concludes: "I would not hesitate at all to use these microphones in a live setting. They are solidly built, the feedback rejection was excellent, they have plenty of output gain, and best of all, they provide great sound quality. " "Their precision captures the drums, like no other mic does!" 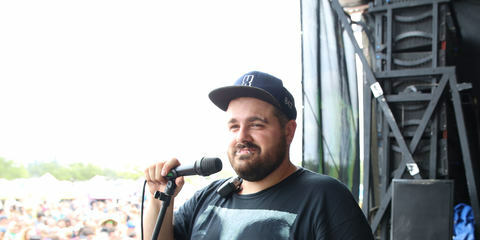 Kyle Hamilton is one of the most experienced and renowned FoH engineers in the business. He’s currently on the road with Janet Jacksons Unbreakable world tour. Since today is International Women’s Day, we’d like to take the opportunity to thank all our female endorsers for their music and their valuable work in the music industry. 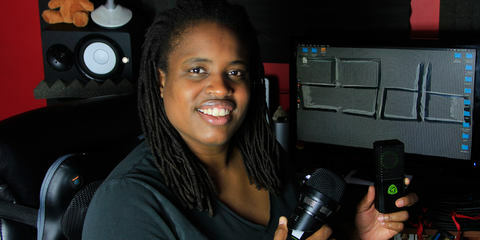 "LEWITT mics give me a better defined picture of my instruments!" No one embodies the true spirit of artistic passion quite like percussionist Richard Bravo does. His impeccable musicianship has generated a body of works encompassing over 1,000 recordings and 27 Grammy Awards. "I’d never before sounded so good!" "There's nothing better than LEWITT!" 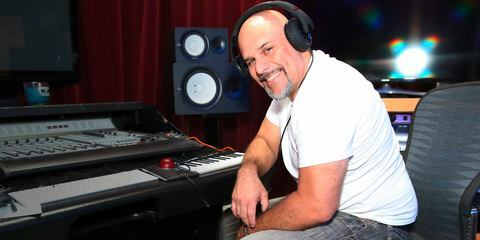 Gino Scarim is a sound engineer and tour manager who started recording bands out of Chicago in 1999 and currently still owns Red Door Recording Studio.